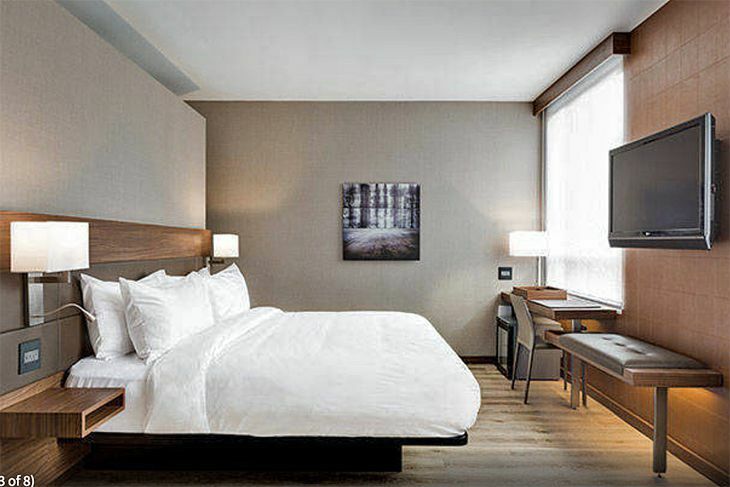 Recent U.S. business hotel openings include a pair of properties in Minneapolis, and another pair in Nashville; a dual-branded hotel in Chicago; big Bay Area/Silicon Valley hotel re-flags, and a new Marriott brand in Atlanta. 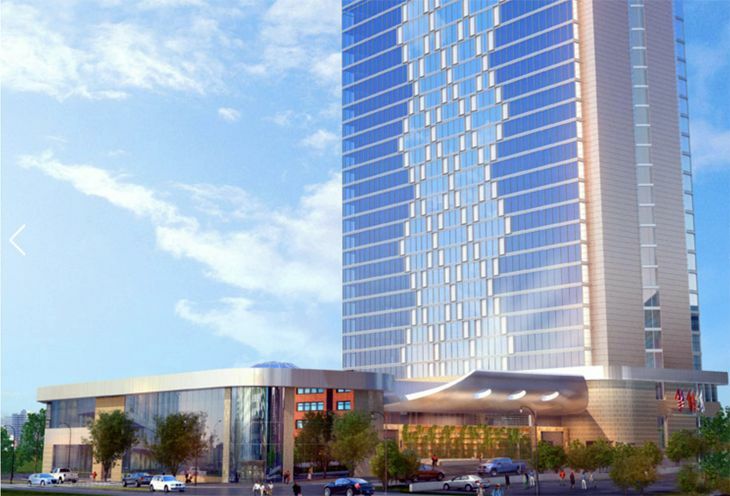 In Minneapolis, Radisson has set a November 16 opening for the first U.S. location of its new Radisson Red brand. 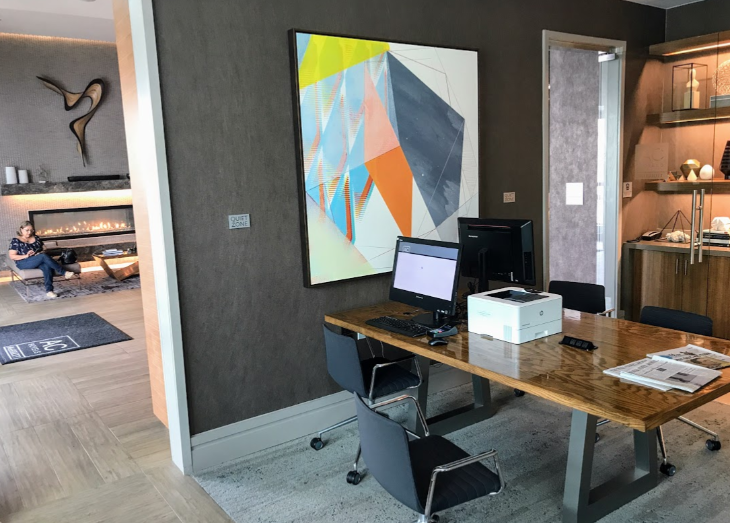 The Radisson Red Minneapolis Downtown is a new build at 609 Third Street South, part of the Minneapolis Downtown East mixed-use development; it’s linked to the Wells Fargo Office Tower and the new U.S. Bank Stadium via the city’s skyway system. 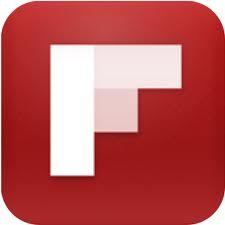 The hotel has 164 rooms (Radisson Red calls them studios) with free high-speed Wi-Fi. Its OUIBar + KTCHN focuses on locally sourced cuisine and craft beverages. And it offers a fitness center plus a 1,000 square foot “Events & Games Studio” for activities that can liven up meetings. 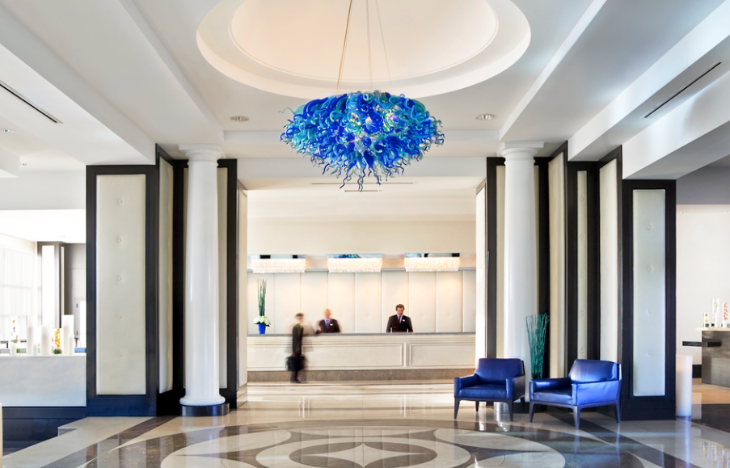 Radisson is offering triple Gold Points for stays through February. Rates start at $139. 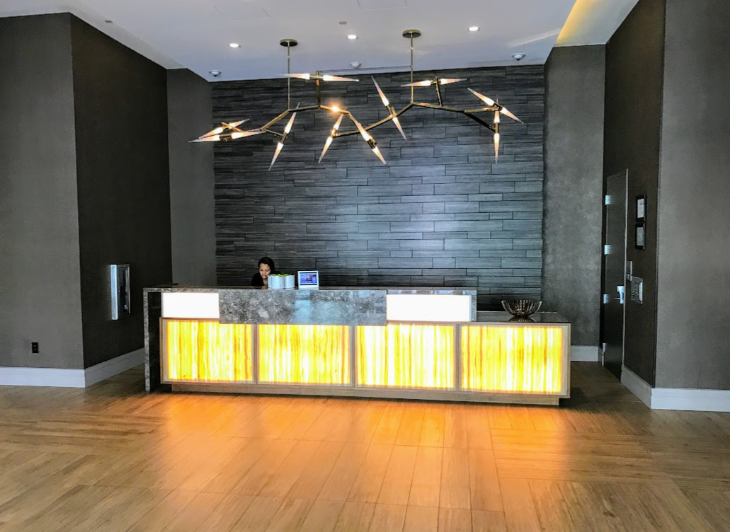 Another newly built, newly opened property in Minneapolis is Marriott’s AC Hotel, part of a fast- growing new Marriott group with a style that reflects AC’s European origins. It’s located on Hennepin Avenue at S. Fourth Street, across from the city’s main library. The property is connected to the skyway system and to the Midtown Parking Garage. 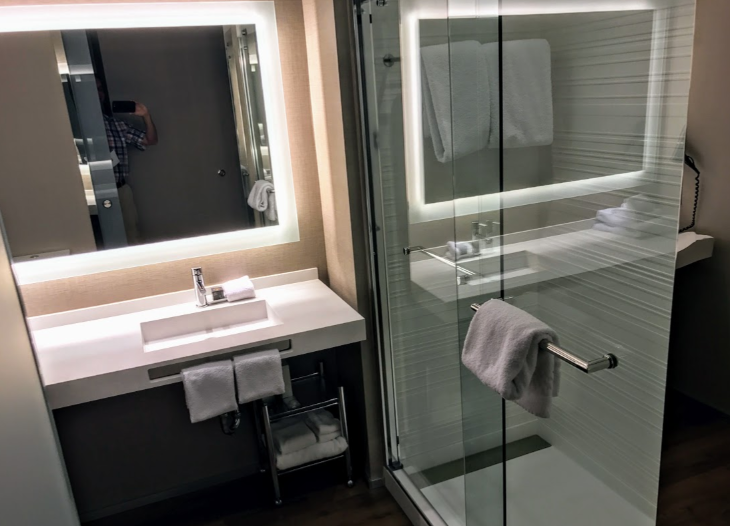 Its 245 rooms have floor-to-ceiling windows and smart TVs that can stream Netflix, Hulu and other services; and the hotel has several conference rooms and a fitness room. 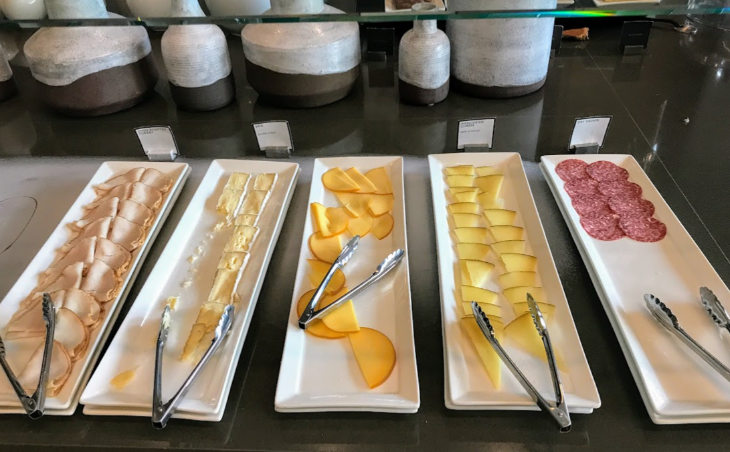 There’s no full-service restaurant; the AC Kitchen serves breakfast only, and the AC Lounge offers drinks and tapas plates in the evening. Marriott Rewards advance purchase rates start at $149. 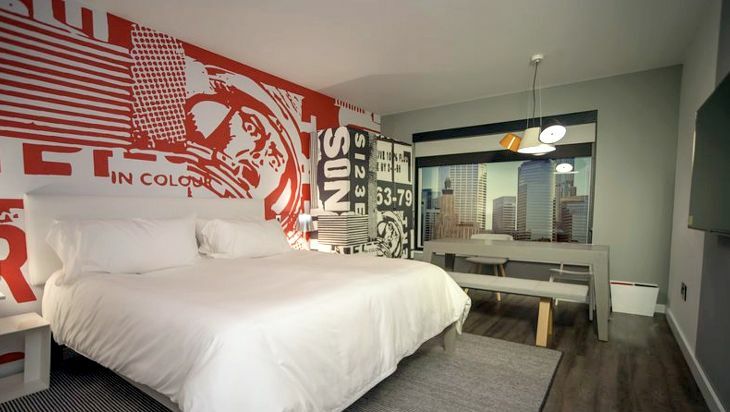 In downtown Chicago, Hilton has cut the ribbon on a dual-branded hotel in the West Loop neighborhood. 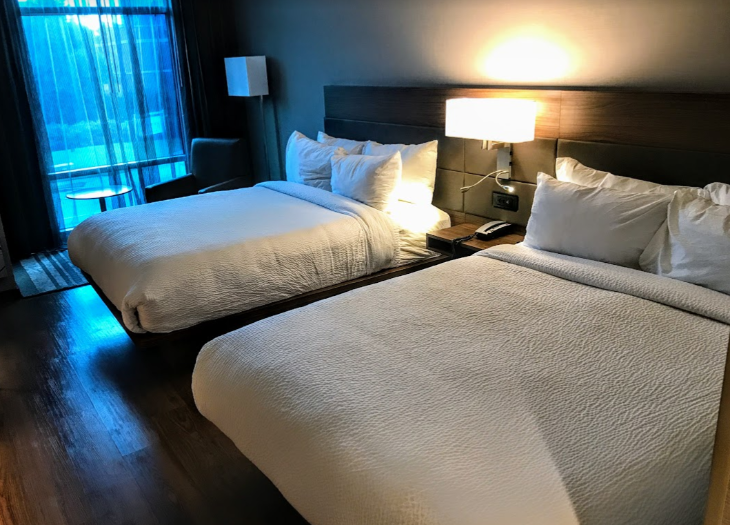 With a combined total of 336 rooms, the Hampton Inn by Hilton Chicago Downtown West Loop and the Homewood Suites by Hilton Chicago Downtown West Loop are at 116-118 N. Jefferson, between Randolph and Washington. That’s about halfway between the river and I-90, two blocks west of the Boeing headquarters. The Hampton Inn offers a daily hot breakfast, free Wi-Fi, 24-hour business center and a fitness center. The Homewood Suites has all-suite guest accommodations; each unit comes with a fully equipped kitchen and separate living and sleeping areas. There’s a hot breakfast buffet, evening social, free Wi-Fi and grocery shopping service. HHonors advance purchase rates start at $90 at both properties. The big Sofitel located along Highway 101 and the shores on San Francisco Bay just south of the SFO near Redwood City is not new, but has a new name. It’s now the Pullman San Francisco Bay Hotel— still part of Accor, but likely a brand many Americans have not heard of. The only other Pullman hotel in the US is located in Miami. Have you stayed at a Pullman? 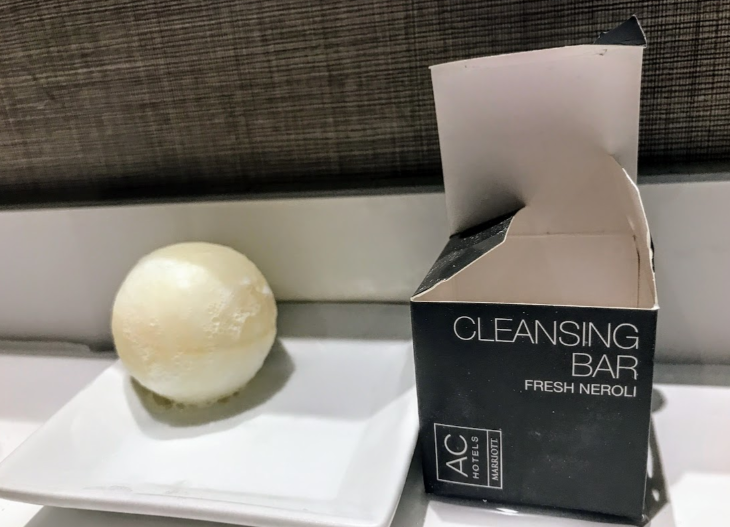 What makes it different than a Sofitel? Its website states: “Today Pullman appeals to the new generation of professional travelers, the Pullman global nomads, and captures the significance of each moment and their pursuit of a work-life blend.” Rooms start at around $300 per night. 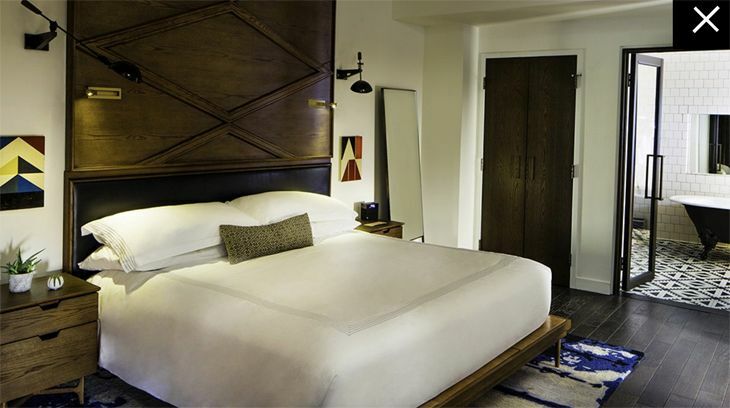 Thompson Hotels, known for its luxury boutique properties, has opened its newest U.S. location in Nashville. 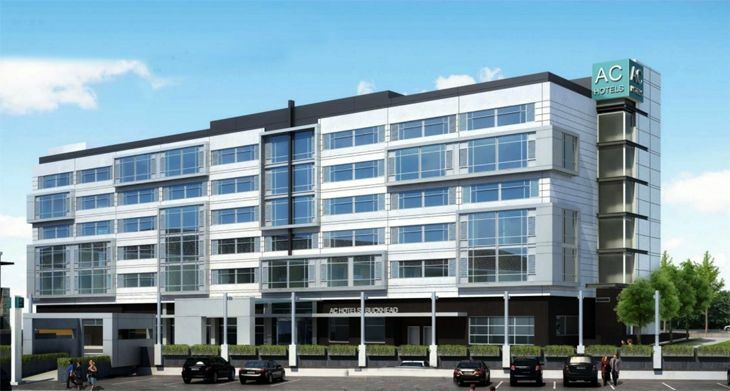 It’s at 401 11th Avenue South, in a trendy area called The Gulch where former industrial buildings have been transformed into commercial ventures. The hotel is on the same block as a popular music venue called The Station Inn. 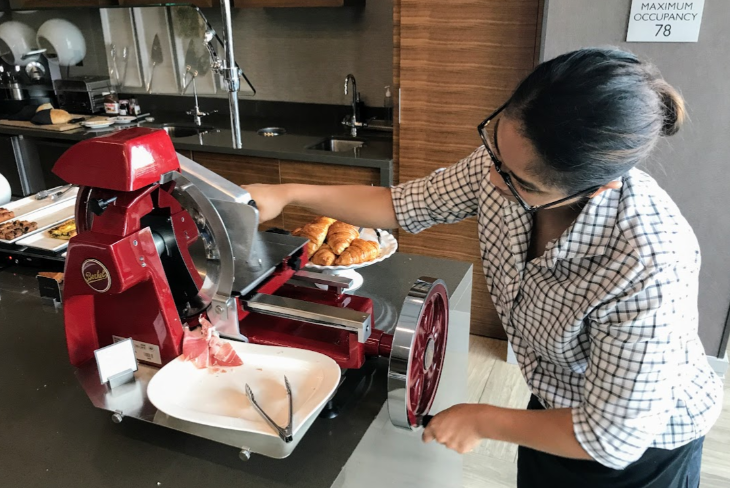 Dining options at The Thompson Nashville include a southern/seafood restaurant called The Marsh House; a bar and small-plate venue called L.A. Jackson; and Killebrew, serving coffee, breakfast sandwiches and grab-and-go lunch fare. The 12-story, 224-room Thompson ties into the local music culture with things like a classic jukebox in the lobby and vinyl records for sale in the minibars. Introductory rates start at $247. 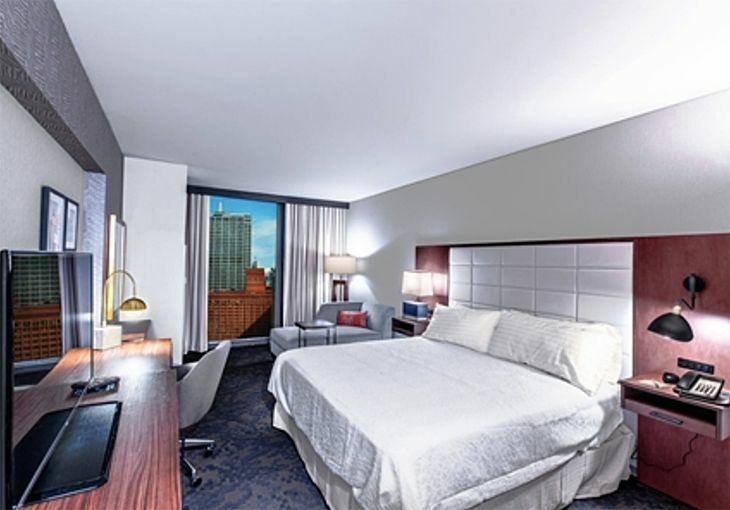 Nashville’s other new hotel is the 27-story, 453-room Westin Nashville, at 807 Clark Place in the heart of the city, close to the Country Music Hall of Fame, the Ryman Auditorium and other attractions. 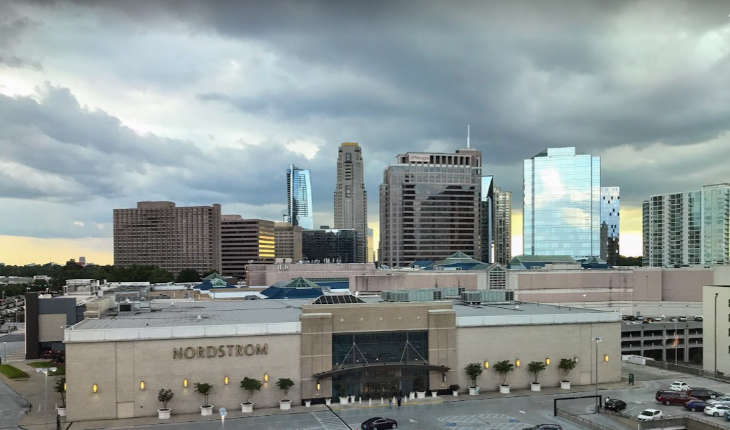 The hotel has a rooftop pool and bar called L27 with daily live entertainment; a spa with nine treatment rooms; a casual lobby eatery called Decker & Dyer and a fancier venue called Oak Steakhouse Nashville. The Westin also has a dozen meeting rooms. Guests can use the WestinWorkout fitness studio or take advantage of the hotel’s suggested three- and five-mile jogging routes. Rates begin at $279. 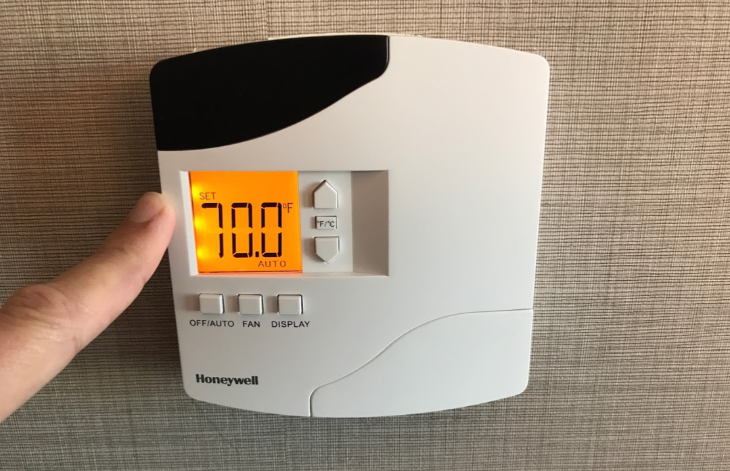 In addition to its new AC Hotel in Minneapolis, Marriott has also cut the ribbon on an AC in Atlanta. 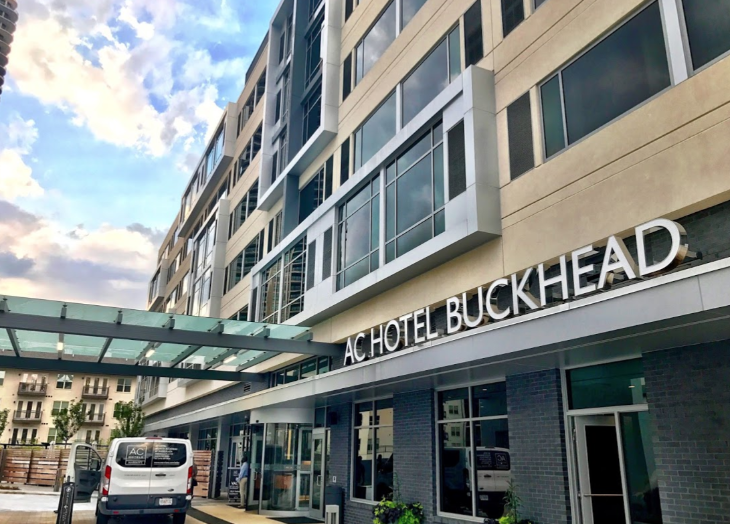 The 166-room AC Hotel Atlanta Buckhead at Phipps Plaza, located at 3600 Wieuca Road Northeast, is the first new hotel in the city’s Buckhead district in eight years. 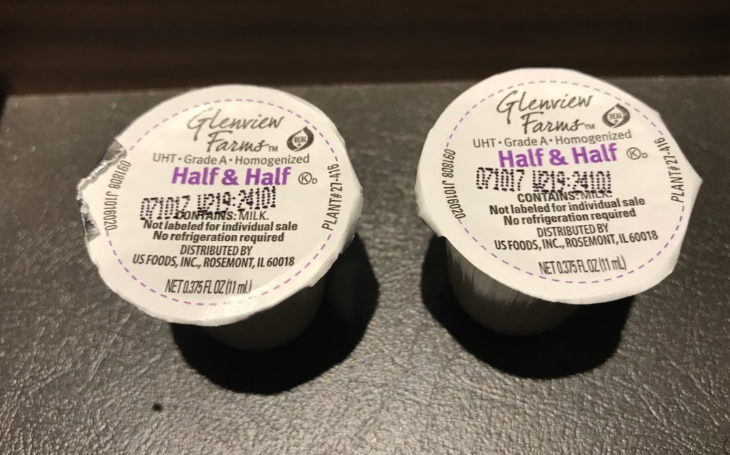 Like other ACs, it lacks a full-service restaurant, but offers the AC Kitchen for breakfast and the AC lounge for drinks and evening small plate dining. Plus there is plenty to eat at the nearby Phipps Plaza or Lenox Square malls. There’s also an AC Library and a 24-hour fitness center with a heated indoor whirlpool. 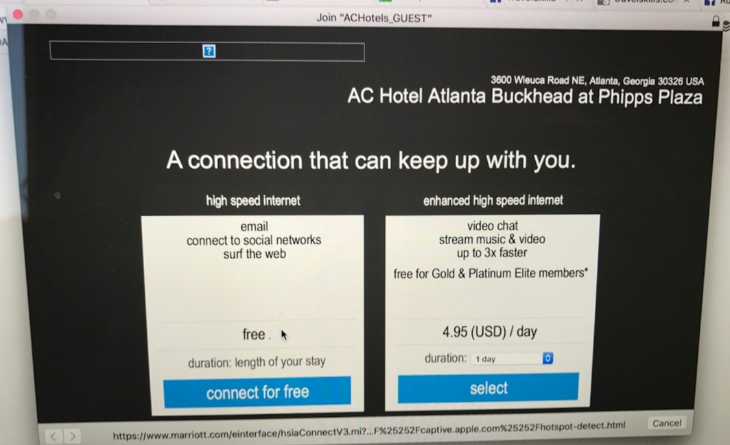 Marriott Rewards advance purchase rates start at $211.